I wandered into Gerhards to purchase something patriotic looking for the 4th. 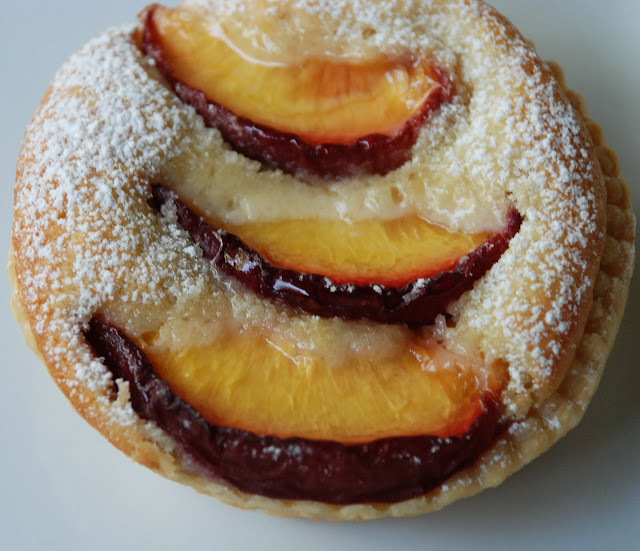 The first thing I came across was this Almond Cake Tart with nectarines. So much for the red, white and blue. Mention nectarines and I forget everything. It was so delicious I even had my dessert before dinner tonight.